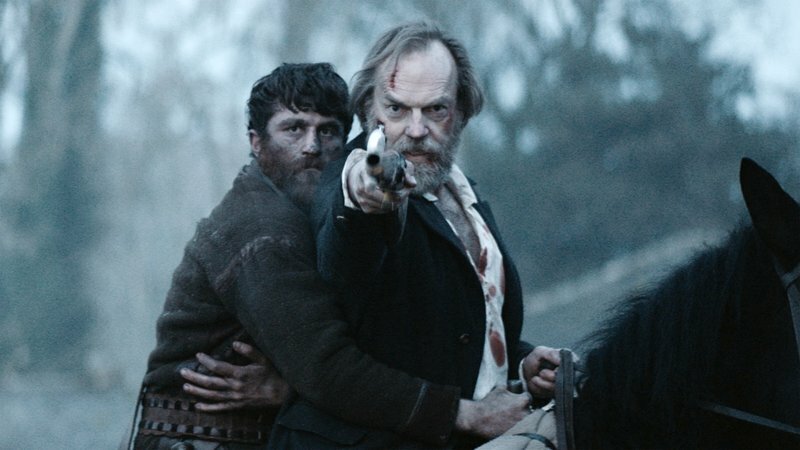 The atmosphere of Western politics in the last 12 months has quickly turned ‘timely’ into one of the most overused phrases in film criticism, with any film past or present that’s even remotely similar to current events now given the label. However with Denial depicting an Anti-Semite, who literally causes a judge to ask if his twisting of the facts regarding the Holocaust can be called lies if they’re what he genuinely believes, timely is definitely the word, to the point where the unrelenting news cycle rendered it more relevant walking out of the screening than it had been walking into it. 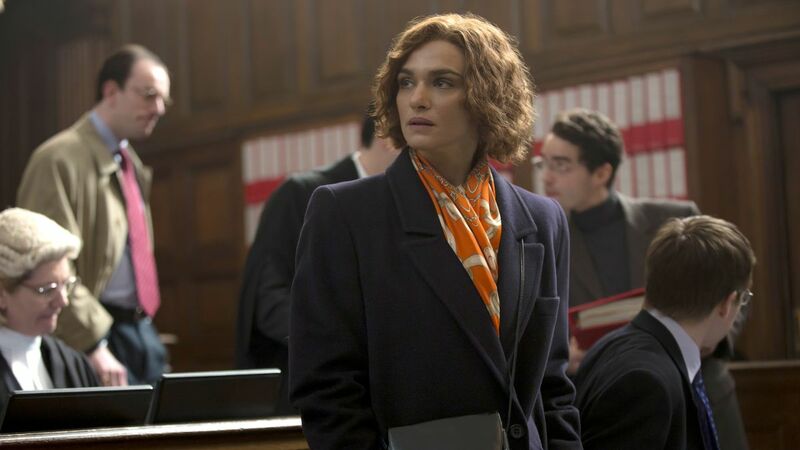 Relevant and informative, as a film Denial is as blunt as its subject Deborah E. Lipstadt has been about the obvious incorrectness of Holocaust deniers like David Irving and the motivation behind their lies. Its message is important in the face of ‘alternate facts’, but the film struggles in getting beneath the surface of Lipstadt and Irving’s legal battle. It would perhaps be a stretch to call Pablo Larraín’s Jackie a surreal film. In terms of narrative structure and subject matter, it still functions as a straight enough biopic about Jackie Kennedy. But we all know what happened to Jackie Kennedy, and what could be more surreal than having your husband, the President of the United States, have his head blown to pieces right next to you? 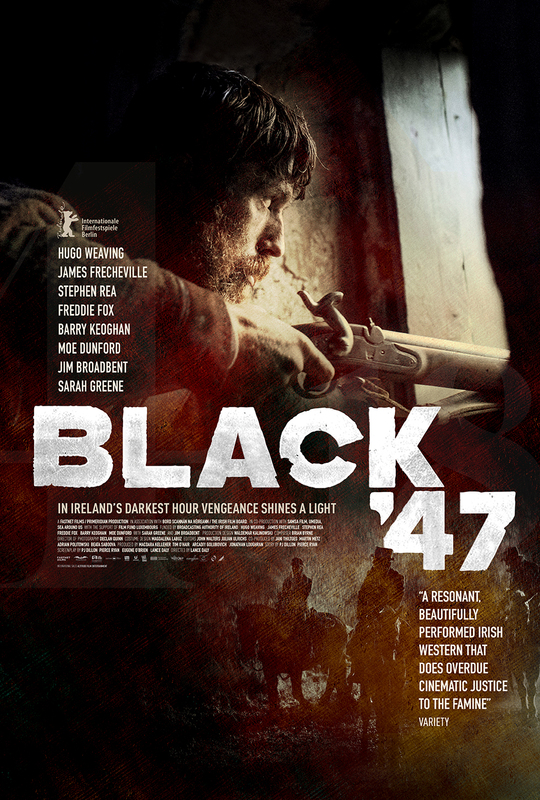 Isn’t reaching for a piece of skull, frantically, nonsensically, the kind of gesture that might fascinate directors like David Lynch or, as is the case, Larraín? Still structurally a biopic, what makes Jackie so interesting is its effectiveness in capturing the surreal, funereal air around the aftermath of a situation that was never supposed to happen. And just as responsible for creating that feeling is Natalie Portman as Jackie, in possibly her best performance as the shellshocked out-of-nowhere widow.